The third full-length album from Steve Goodman comes weighted by the untimely passing of his long time sparring partner Stephen 'Spaceape' Gordon, marking the first time he has flown solo on a long player. 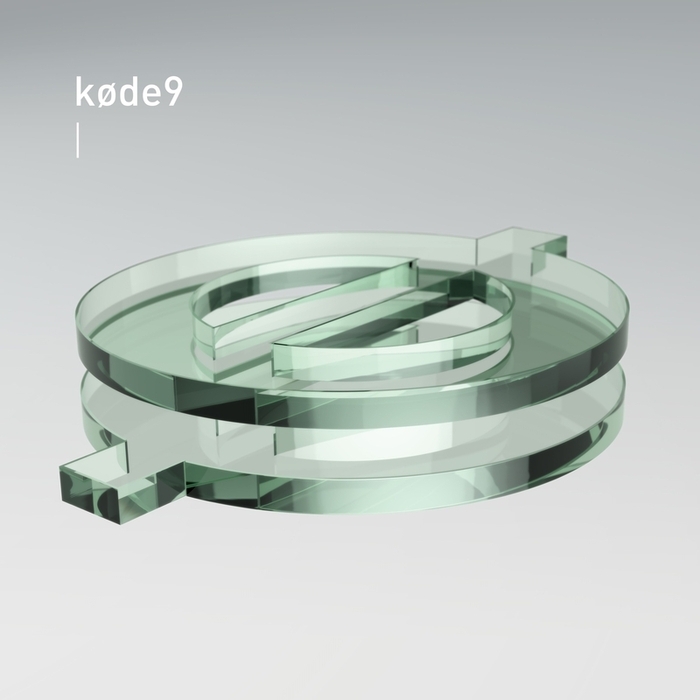 Stylistically the production reaches out into many of the spaces you might expect of the Hyperdub label boss in this day and age, from rapid-fire threads of footwork to hyper-modern house mutations, but by and large the clean, crisp and angular flair that embodies the Kode9 sound is still very much intact. At times the sparse concept behind Nothing can feel positively unsettling, as on the eerie "Zero Work", but there is still plenty of room for the playful lead lines that shed light into Goodman's brooding sound world.